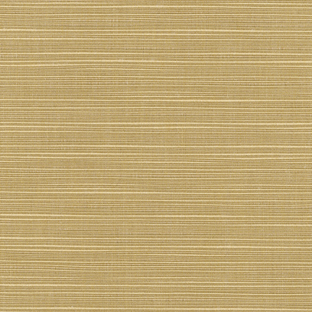 Our Cast Aluminum Dining Chair Seat Cushions have a contoured front and ties. 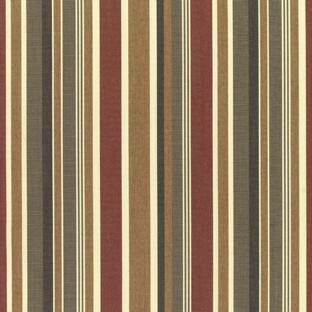 They come in a choice of 3 different fabric grades. 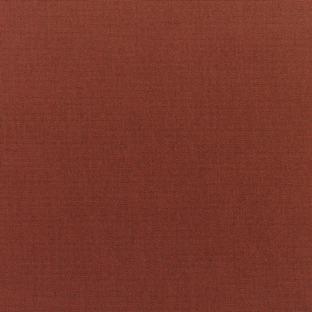 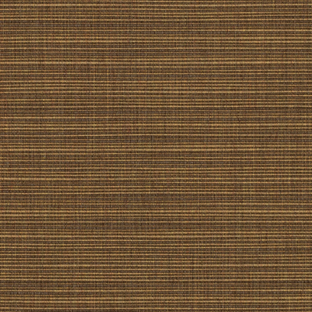 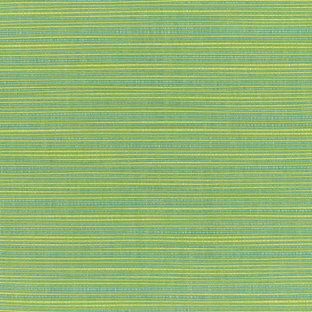 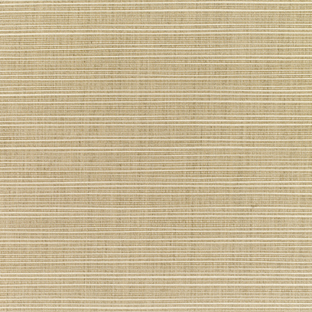 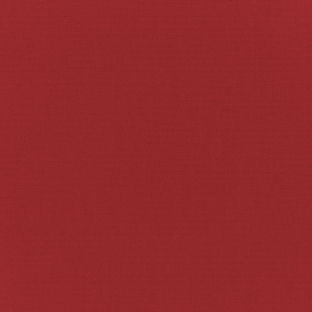 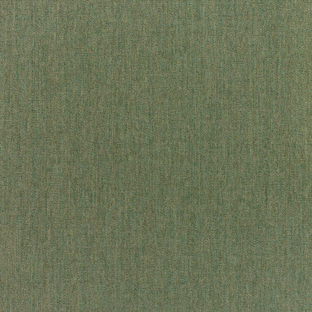 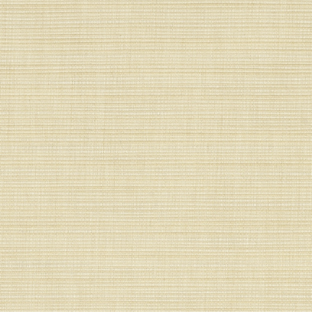 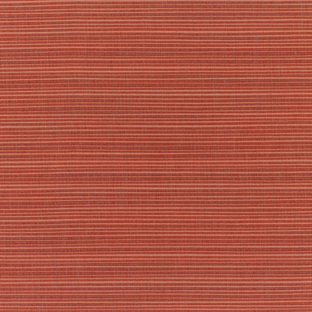 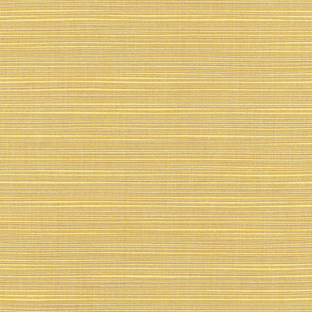 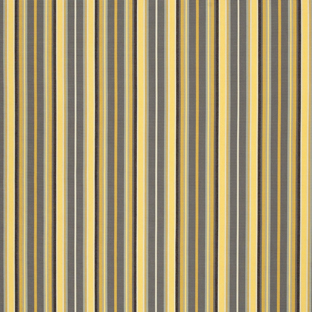 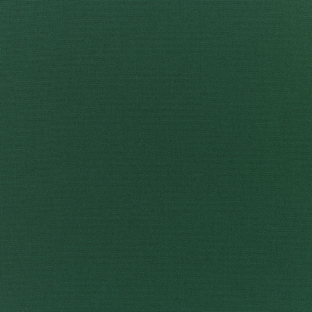 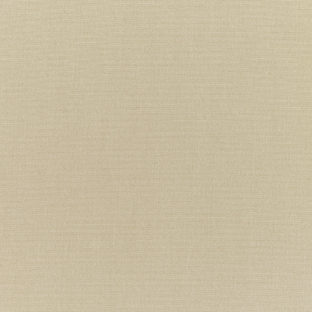 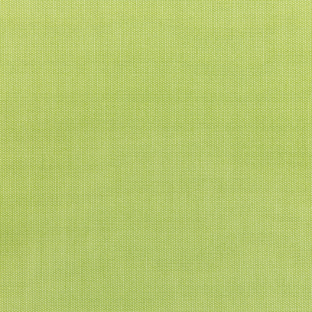 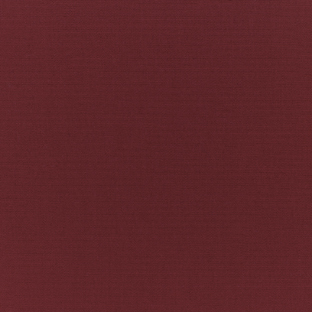  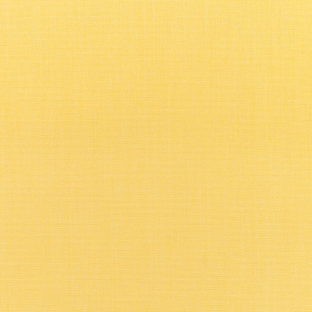 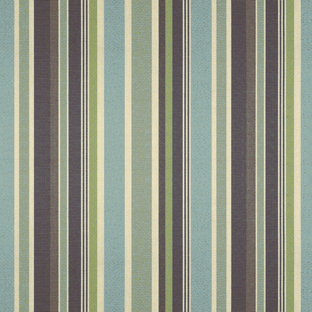 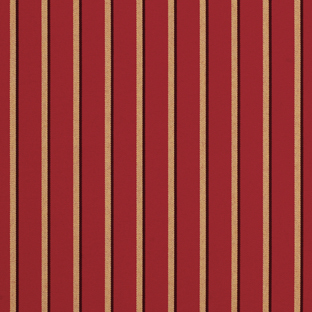 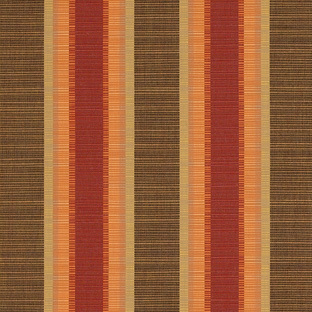 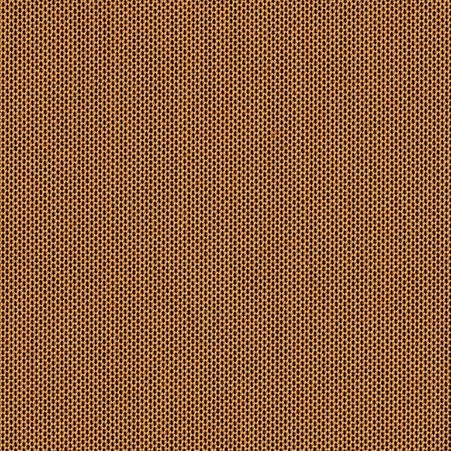 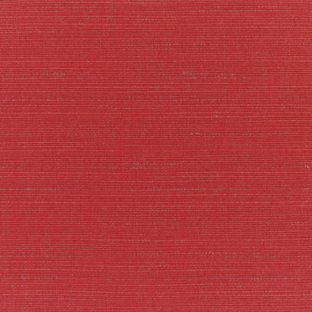 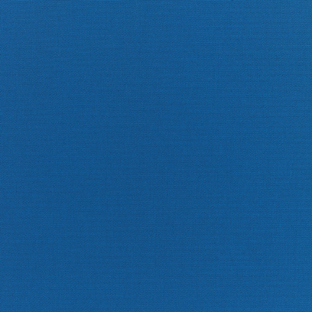 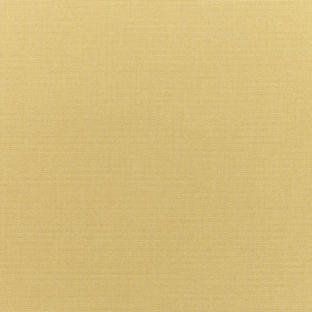 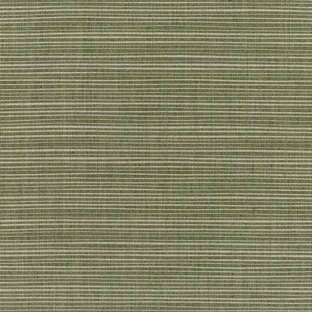 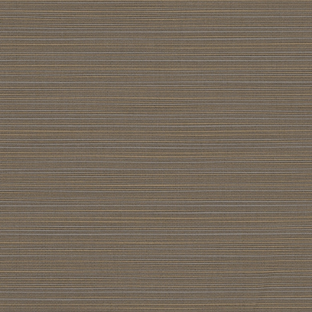 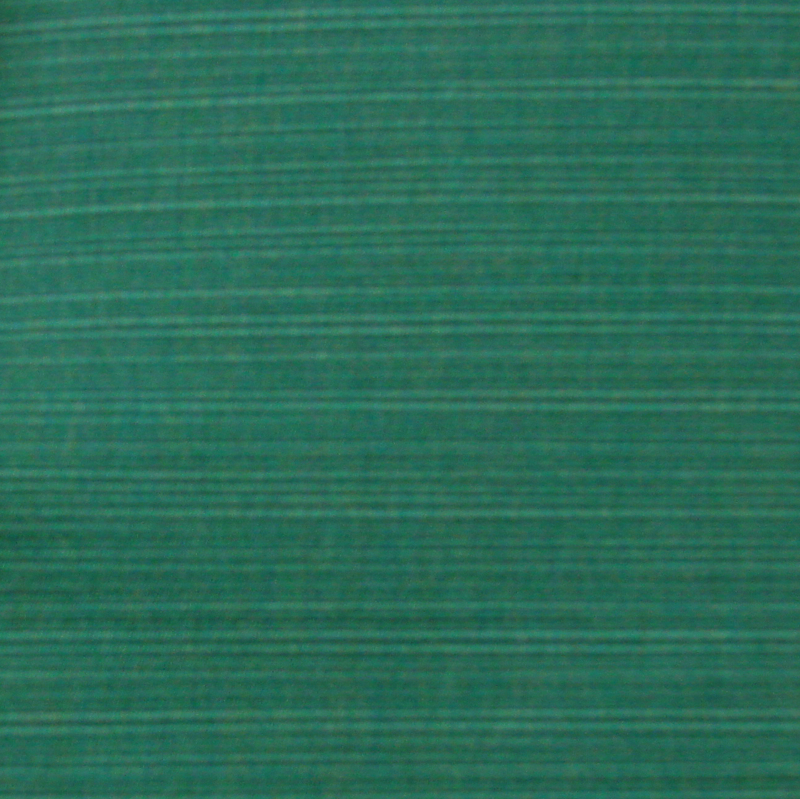 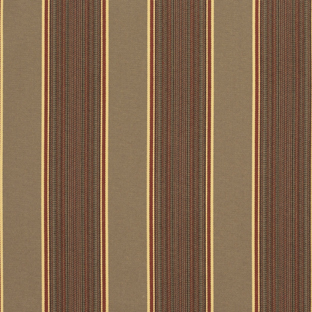 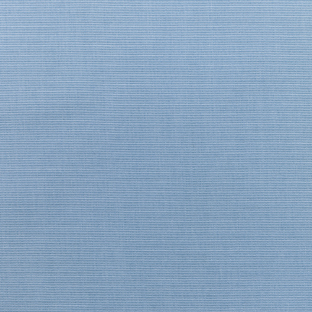 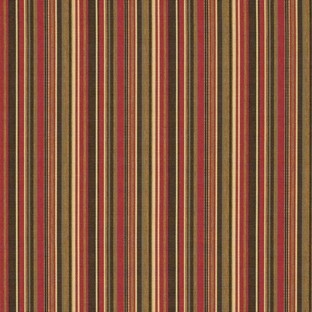 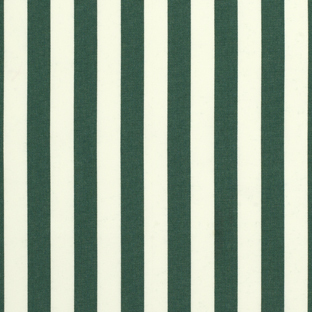 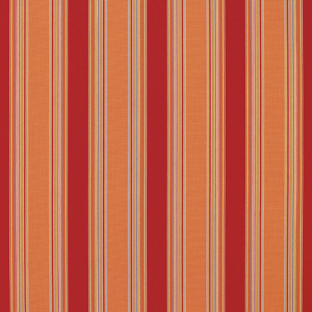 This is the listing for our Sunbrella & Richloom fabrics.